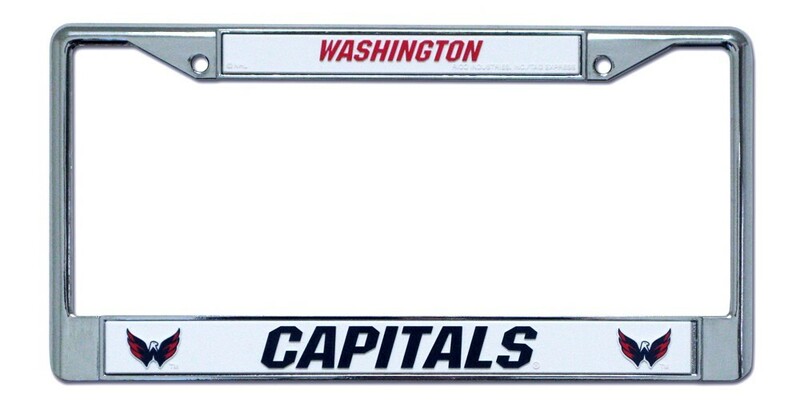 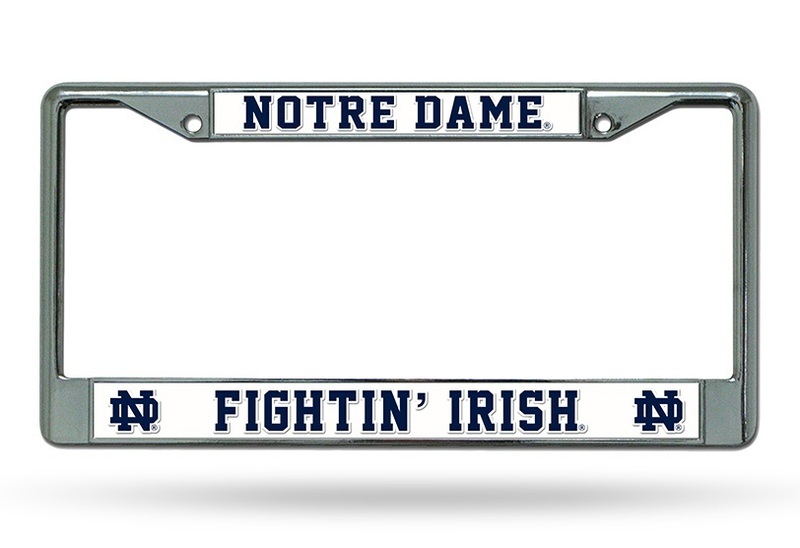 Show everyone who you root for with this chrome license plate frame! 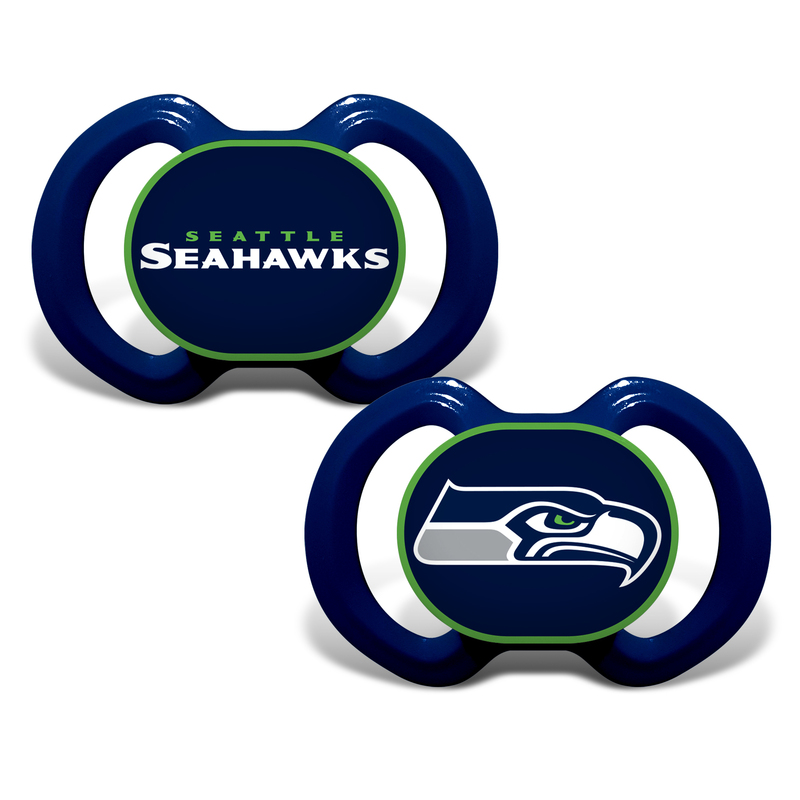 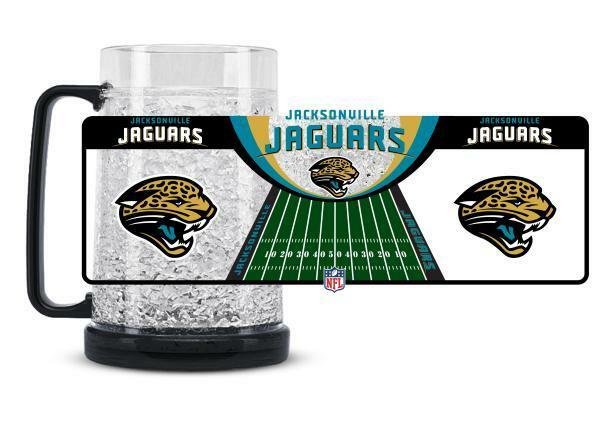 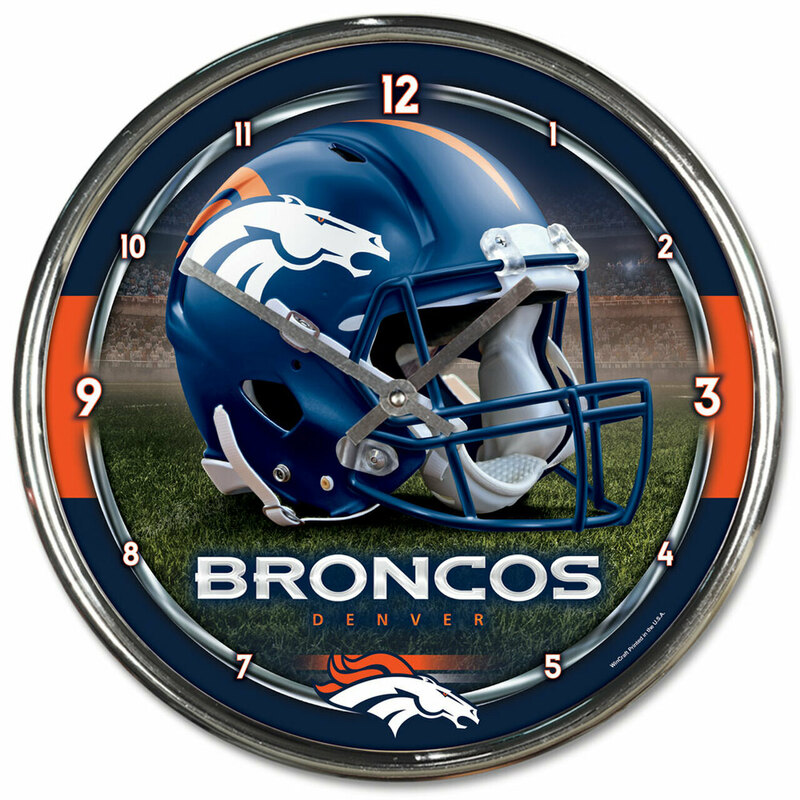 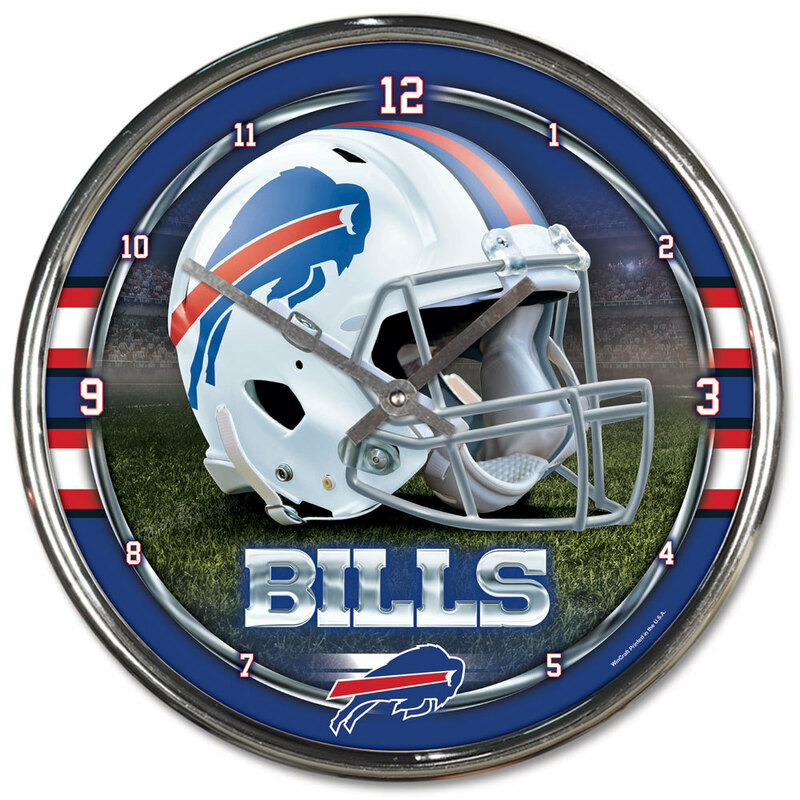 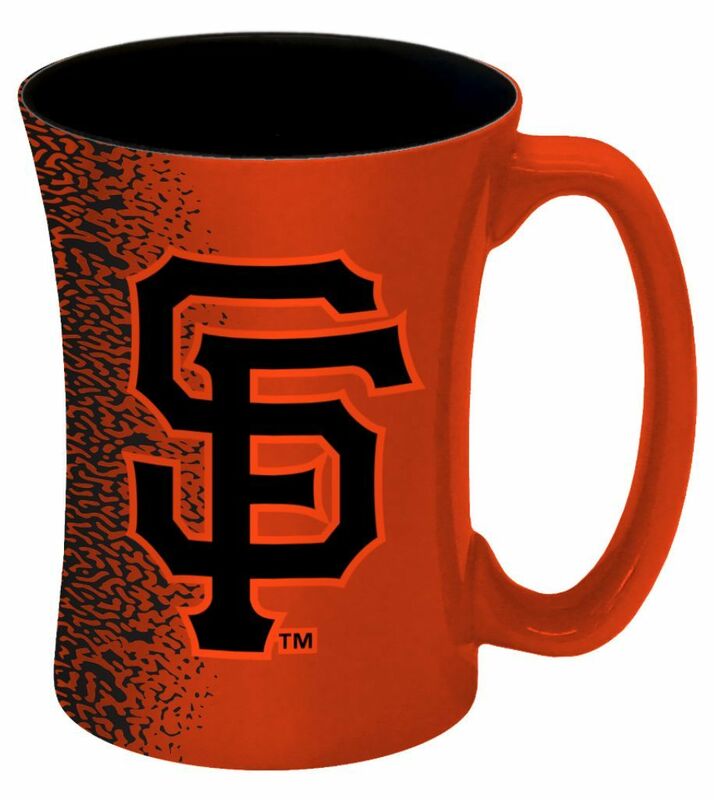 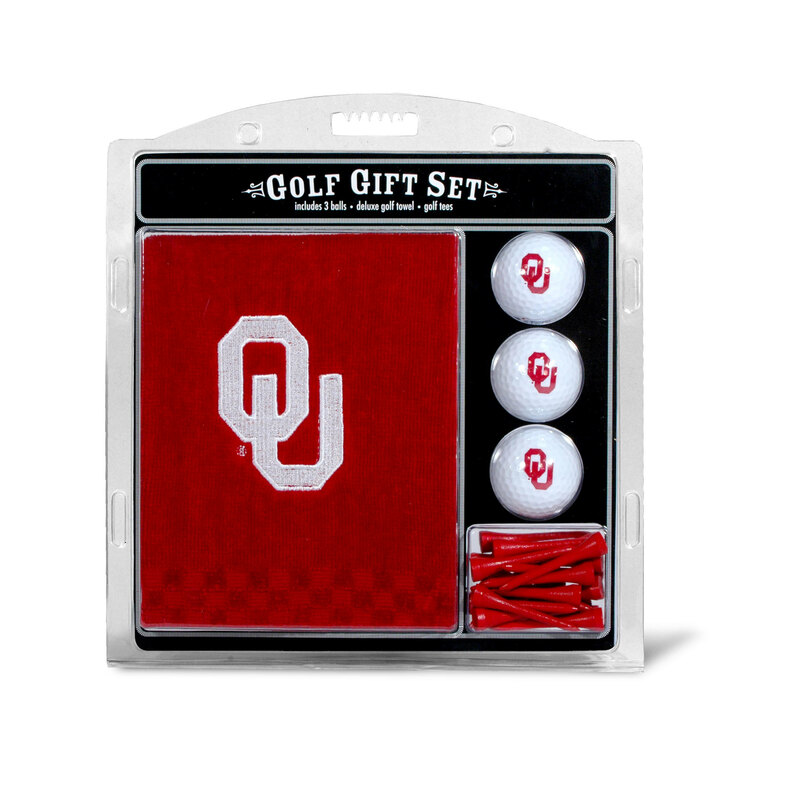 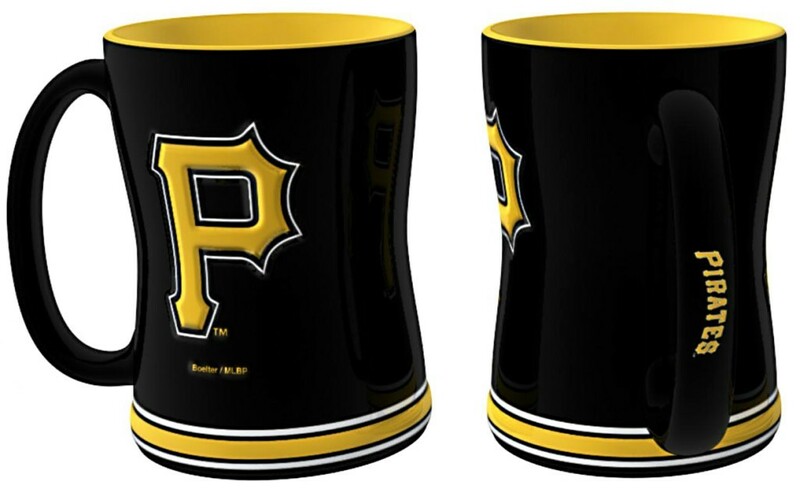 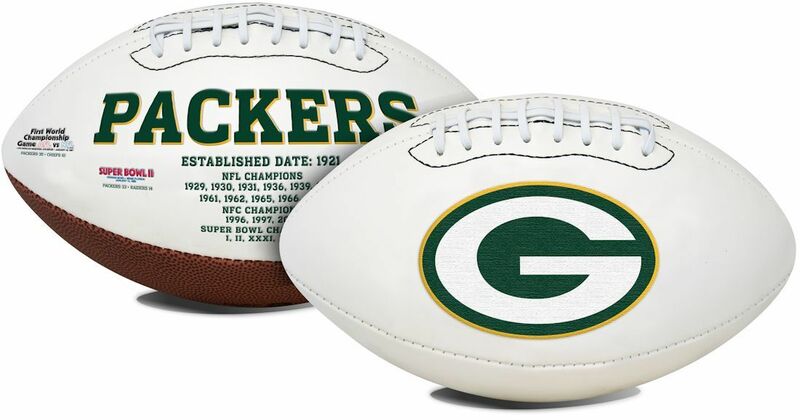 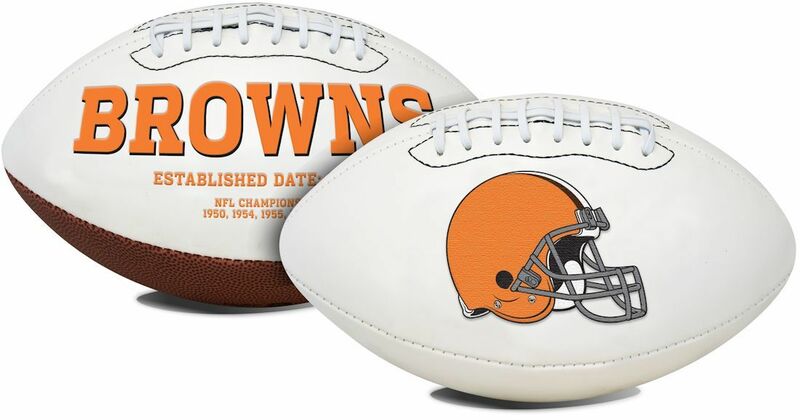 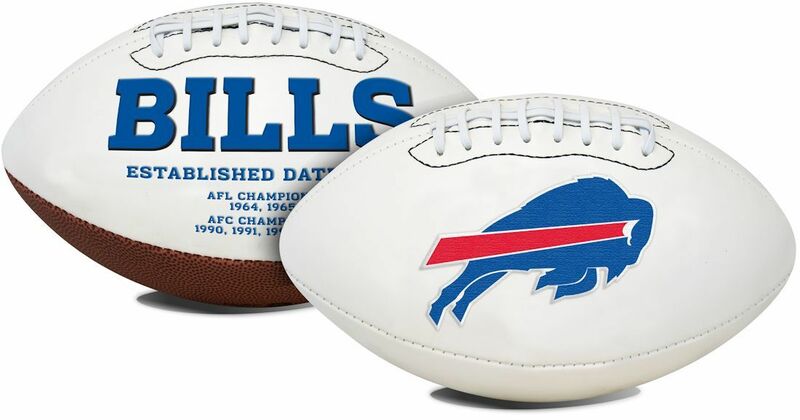 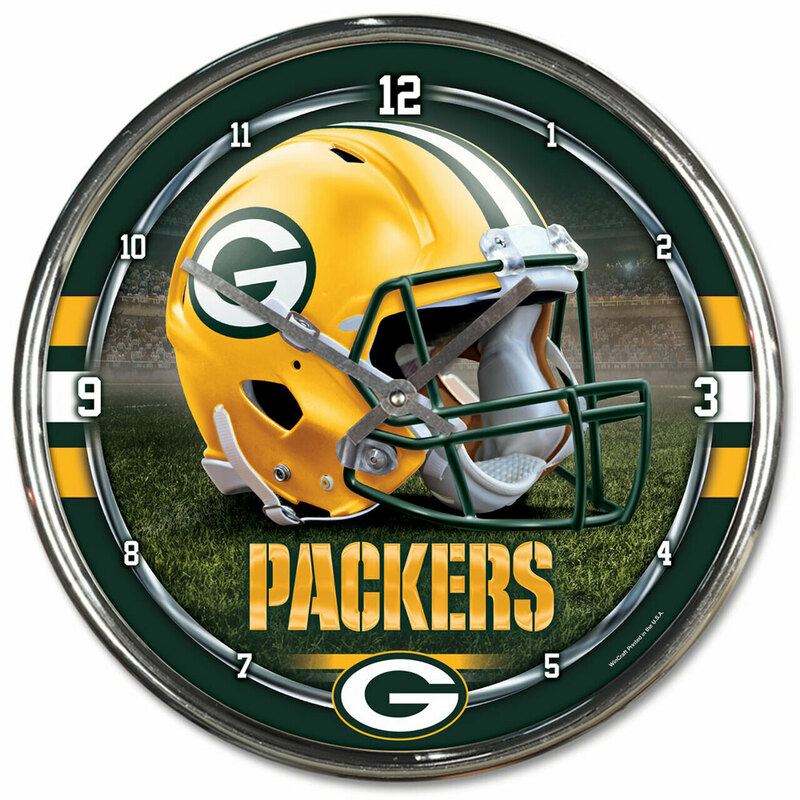 Features your favorite team’s name and logo, and has pre-drilled holes for easy mounting. 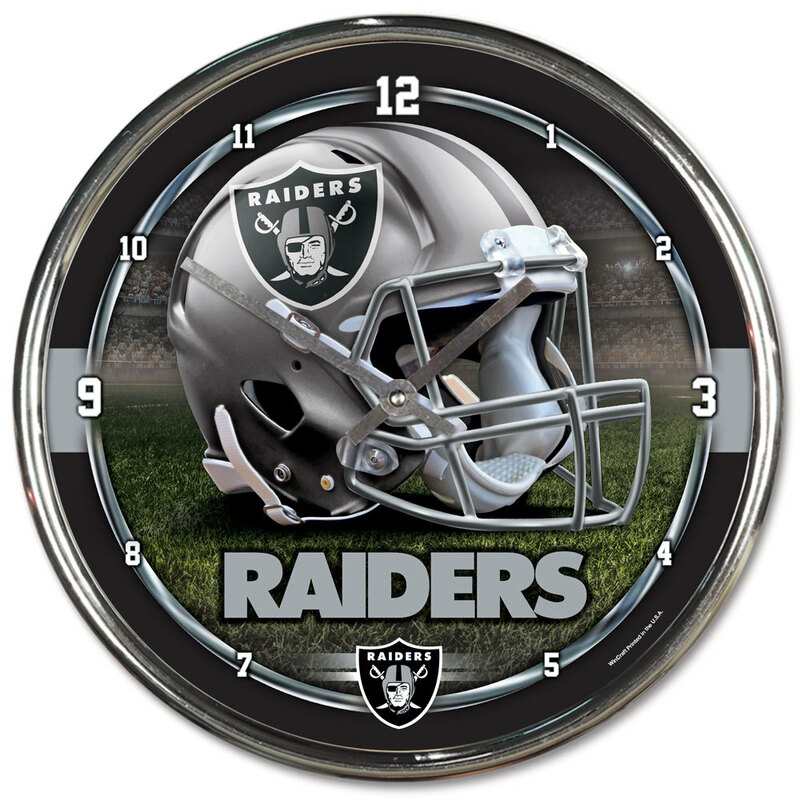 The chrome frame is very durable and will last for a long time! 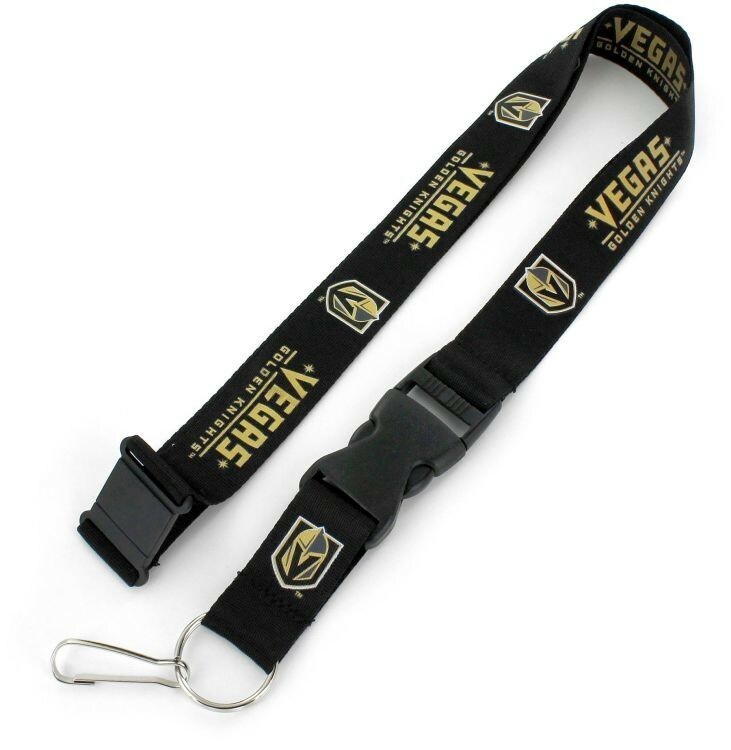 They are also a great gift for a fan. 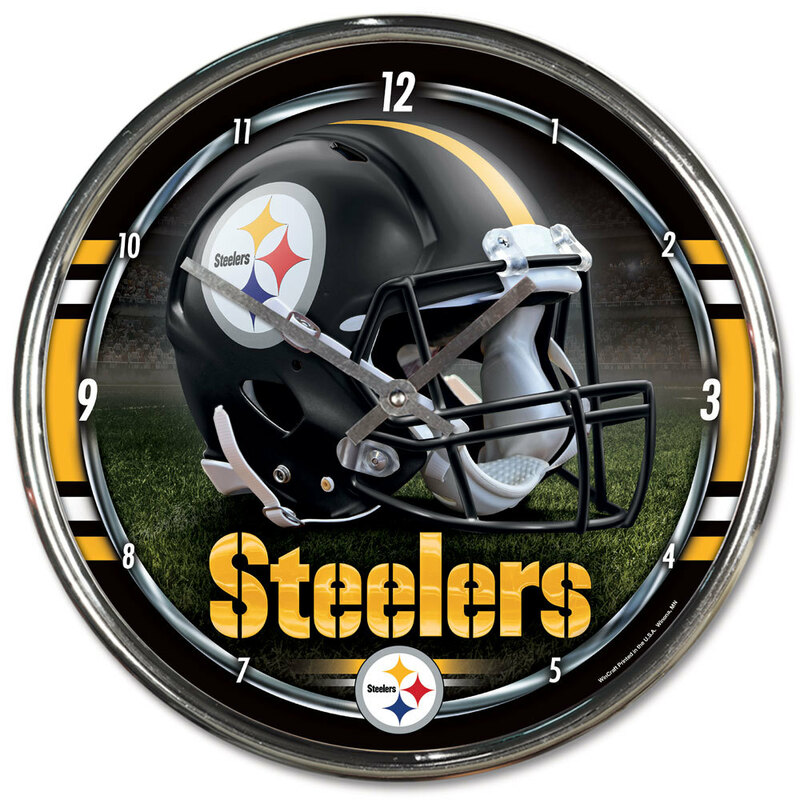 Made by Rico.